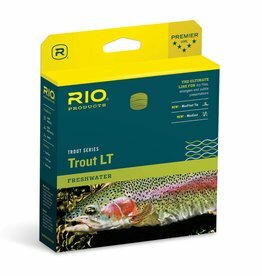 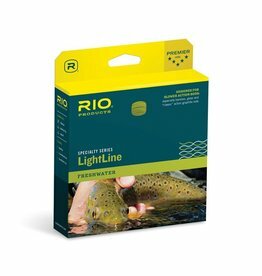 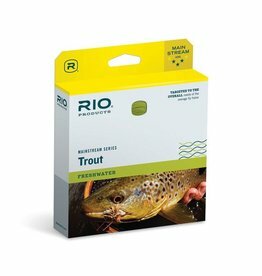 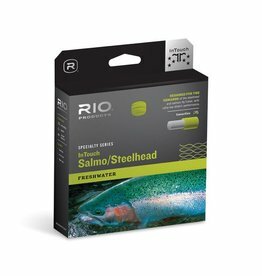 RIO’s InTouch Salmo/Steelhead line has been specifically designed to meet the demands of the modern steelhead and salmon fly fisher. 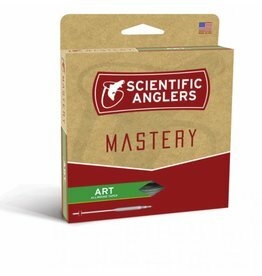 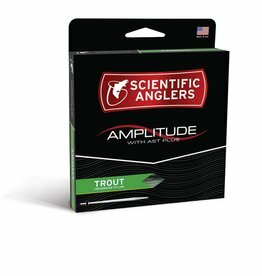 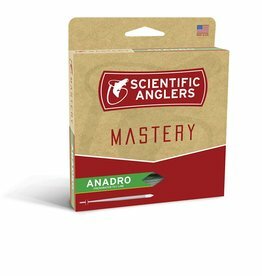 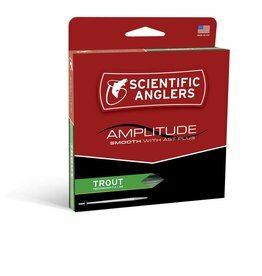 The long head and rear taper allow anglers to mend and control the fly at great distance when fishing the swing. 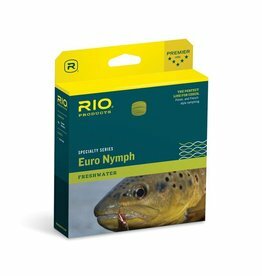 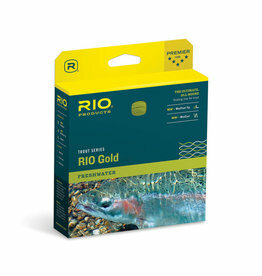 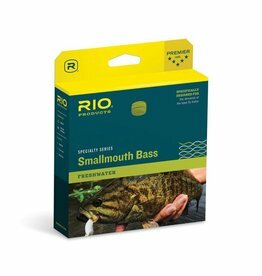 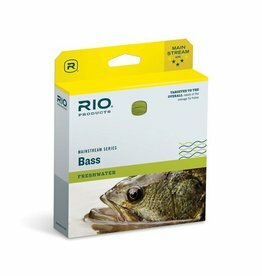 RIO’s Mainstream bass fly lines have been developed to meet the overall needs of the average and novice fly fisher, and are designed to optimize rod performance with slightly heavier and shorter head lengths. 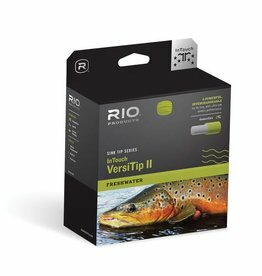 A special taper design that gives incredible loop stability at distance.